Card Hunter‘s developers offer an expansive preview of their upcoming Attack of the Artifacts update. 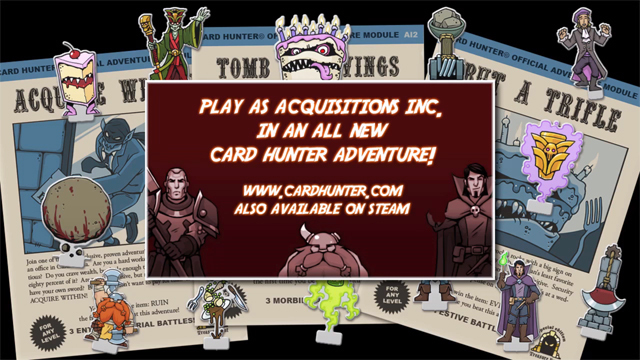 Card Hunter presents a new adventure available now. 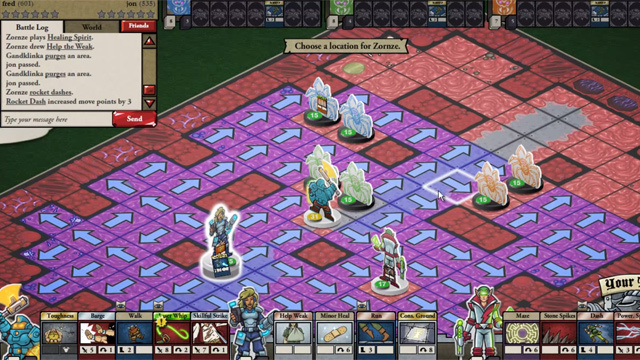 Join acquisitions Incorporated, fight takes... ????.. and profit? Card Hunter introduces a new expansion focused on the rise of the CPU that oversees the game! Experience it with friends for the first time on Steam!